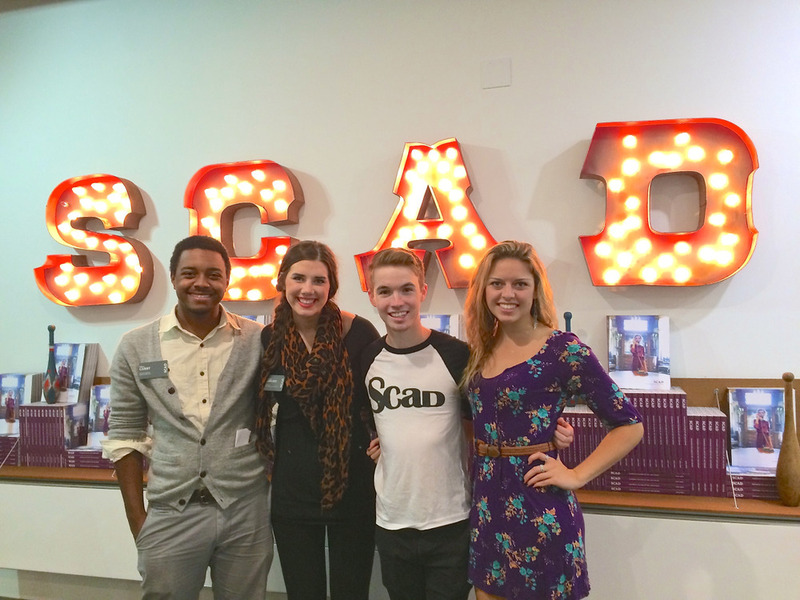 This weekend I ventured to the big city with three of my fellow Student Reps to explore the SCAD Atlanta campus. It’s crazy how different it felt, but still so “SCAD” at the same time – I love being part of a global university that has so much to offer at such diverse locations around the world. One of the coolest things we got to see was SCADPad, a community of microhouses that fit within the limits of standard parking spaces, and each one provides fully sustainable living conditions. Not only that, but they come equipped with pressure-sensitive wallpaper that plays music to the touch, frosted windows that control privacy with a simple iPad remote, and 3D printers that allow residents to print their own products like forks or hairbrushes on the spot. 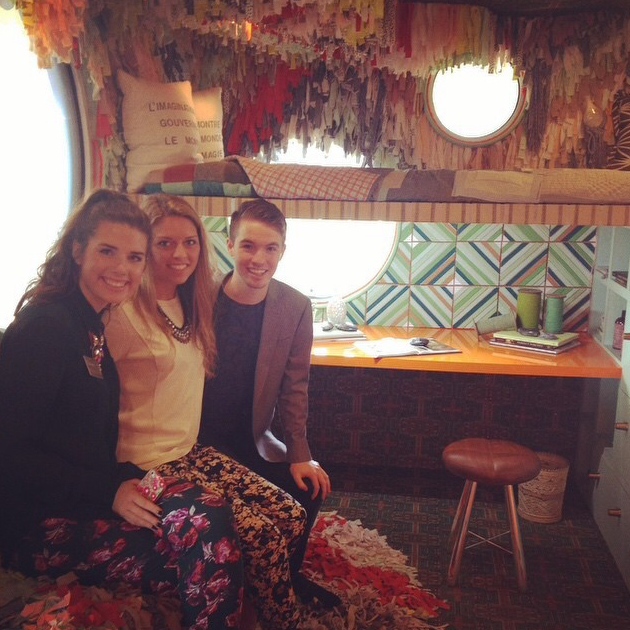 SCAD does some pretty cool stuff.